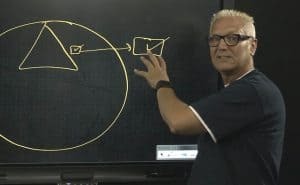 In this video we’re going to talk about configuring Navigation in a Publishing Site. 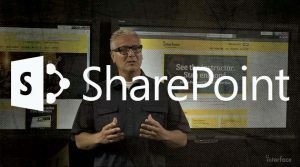 A Feature in SharePoint can be activated at the Farm Level, Web Application Level, Site Collection Level and at the Site Level. 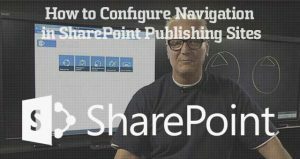 Configuring Navigation in a Publishing Site in a SharePoint Site that's in the Site Collection where the Publishing Feature has been activated, changes dramatically from that in a Collaboration Site. 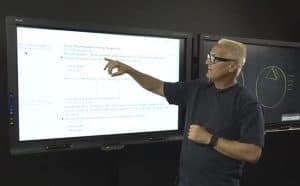 Learn how to manage list and libraries in this SharePoint video. 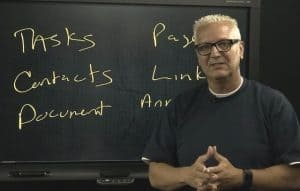 To be a successful SharePoint Site Owner or Site Collection Administrator, it's important that you have a firm understanding of managing Lists and Libraries.